I would like to say a very big thank you for the support you have given to the RMBF over the past year. It is only thanks to the generosity of our supporters and volunteers that we have been able to help hundreds of doctors, medical students and their family members through times of great hardship in 2017. 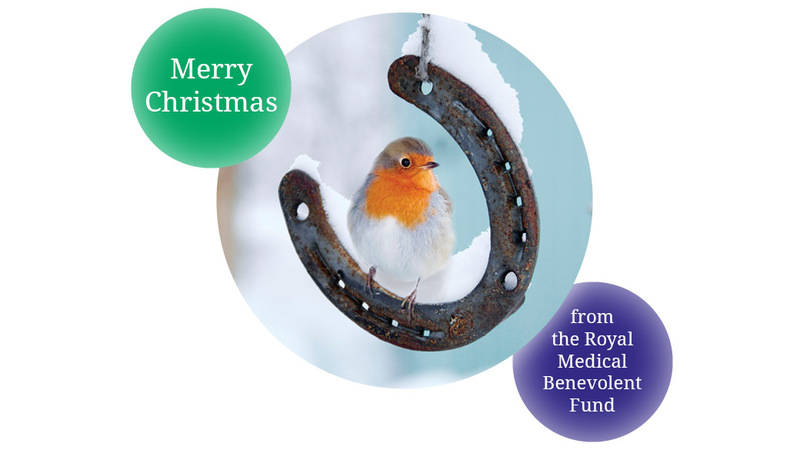 Christmas can often be a difficult time of year for those affected by illness, injury, or bereavement, and the support that you enable us to provide will make a real difference. At the December meeting of our Grants & Awards committee, we were able to approve support that will help to make the nights brighter and warmer for those in need over the festive season, such as help with winter fuel costs for our more vulnerable beneficiaries. To everyone who has kindly donated, offered their time and enthusiasm, and helped us to spread the word: we simply could not do what we do without you. On behalf of everyone at the RMBF, I am truly grateful and I look forward to continuing our work together in 2018.